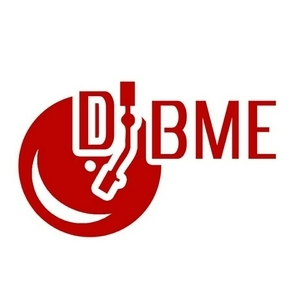 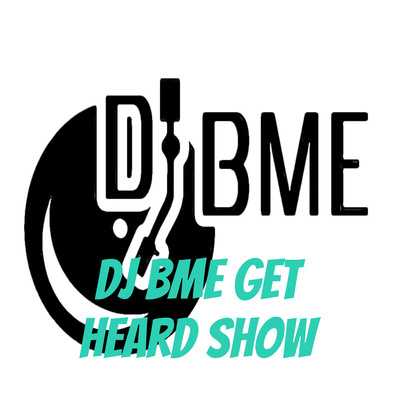 Get heard, listen in, follow show..
Dj BME got various artists and interviews coming your way in this episode..#GetHeard #Subscribe #Follow and send your best for review all inquiries send to djbme252@gmail.com have your budget ready. 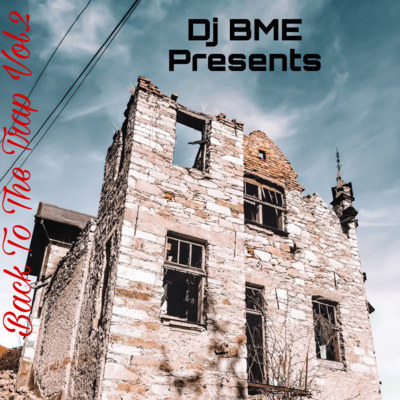 New indie music Kap-O x CGB Tadoe x Vick on this track listen in.. 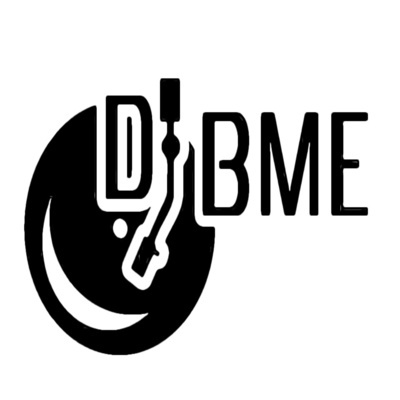 Various interviews from various people on business, music, news, podcasting, home business and more..